Oreo Thins got a formal introduction earlier this summer, showing the world all the ways a thinner cookie can be just as "wonderfilled" as the classic Oreo. Now the Mondelez International brand is suggesting that the new Oreo Thins are just what the forgotten finger, aka the pinkie, has been waiting for. 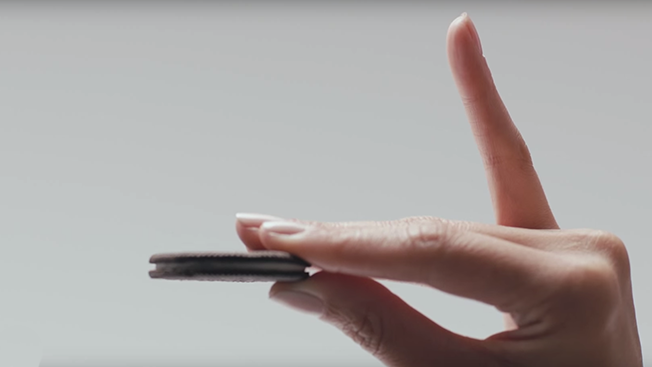 The 60-second digital spot from Oreo's digital and social shop, 360i, playfully follows all the ways people use their other fingers. The pinkie, meanwhile, doesn't do much. That is, until the Thins come along and the pinkie can triumph. "[Thins] is a really important launch for us," said Patty Gonzalez, senior brand manager at Mondelez International. "You've seen lots of limited-edition flavors from Oreo, but this feels really special for us because we're able to introduce a new cookie that really delivers on the taste of Oreo in a crisp, delicate texture and format." According to Gonzalez, the Thin cookie targets "consumers who have grown up with Oreo" but "outgrown the classic Oreo cookie." Along with the new digital spot, Oreo and 360i also introduced an Instagram campaign to "highlight the grown-up occasions that Oreo Thins are all about," said Gonzalez. Of course, it also highlights the slimmer frame of the cookie. New #OreoThins: The Oreo you love, now thinner. Pairs perfectly when working offline. While playing up the product's thinness can only last so long, the new work finds an unexpected way to highlight the new cookie. The digital campaign is slated to run through the fall and run parallel to the television spot.